The Behrend-Adas Senior Fellowship is a daily program open to the community that features a kosher lunch, exercise classes, film screenings, art classes, live entertainment, and a Shabbat service on Fridays. A hot kosher lunch is also served daily. Each month, featured speakers discuss nutrition, health, Judaics, elder law, cell phone photography, and more. We even enjoy monthly ice cream socials! 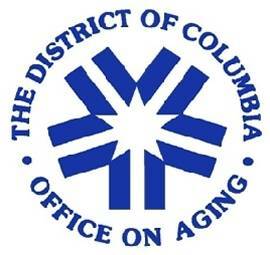 This program is open to older adults (ages 60+) residing in the District of Columbia. All are welcome regardless of background or religious affiliation. The Senior Fellowship is run by the Edlavitch DCJCC in partnership with Adas Israel Congregation. Please email or call Kim Cauthen, Manager of Senior Adult Programs, at seniorsd@edcjcc.org or 202-777-3243, two days in advance. Monday through Friday, 10:00 AM – 2:00 PM. Lunch is served at 12:00 PM. The full cost of lunch is $6.95. We welcome your donation to help cover the cost (suggested donation is $4.00). 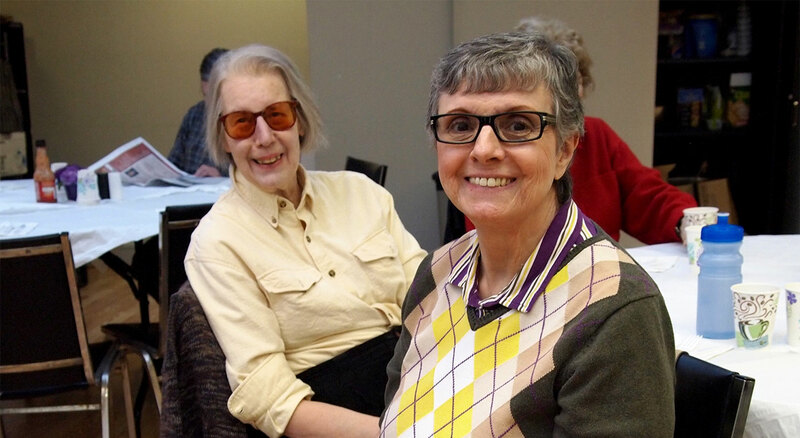 This program is made possible by a generous grant from the DC Government’s Office on Aging, the Federal Emergency Management System, the Jewish Federation of Greater Washington, the Schoenbaum Family Foundation, and the Suevia and Rudolph Behrend Endowment of the United Jewish Endowment Fund.